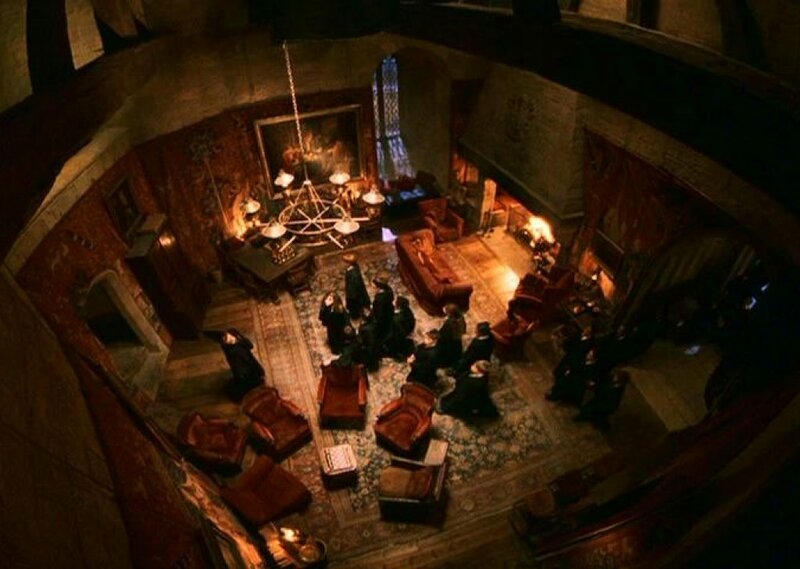 Common room of most courageous students in Hogwarts. Students are chatting, learting or just relaxing there. Comments for "House of Lion"
License details for "House of Lion"